There have been a large number of recalls for foods that are considered potential carriers of Listeria bacteria in recent years. And while not all of the recalls have been linked to human illnesses, there have also been a number of high-profile recalls linked to hospitalizations and death – in some instances, more than 85% of those testing positive for Listeria have required hospitalization and a number of those victims have died. The most recent deadly Listeria outbreak has been linked to the Vulto soft-rind cheeses that are manufactured by Jos Vulto in New York. The cheeses are made with raw milk sourced locally from Jersey cows at a New York dairy. The link was established conclusively when authorities found Ouleout cheese, one of Vulto’s hand-crafted cheeses, in the home of one of those who died in Connecticut. The Ouleout cheese tested positive for the same strain as the strain of Listeria that killed the victims. 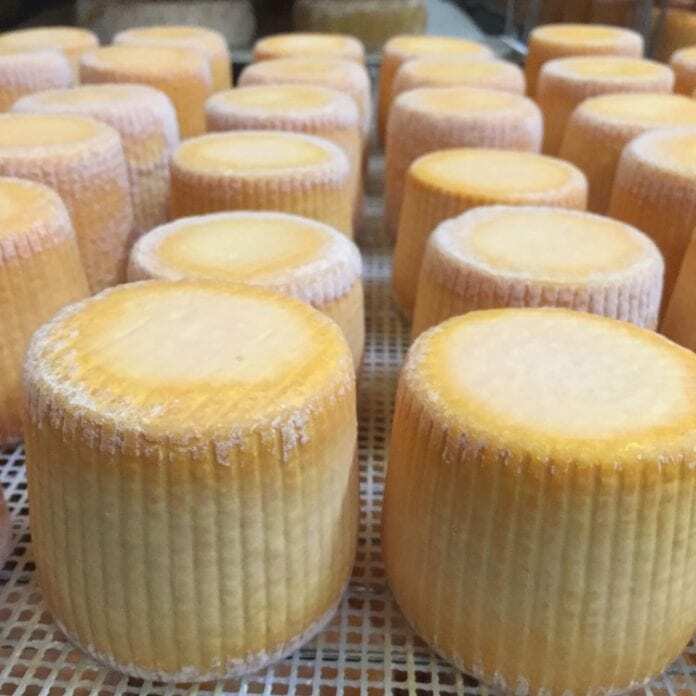 At least 6 hospitalizations have been confirmed in the Listeria outbreak, and the recall extended to all of Jos Vulto’s soft-rind cheeses as the investigation continues. The Vulto Listeria outbreak is only the most recent of the outbreaks, however. In fact, 2016 brought to a close a five-year outbreak of Listeria linked to Blue Bell ice cream that killed at least three people. Also in 2016, the Kellogg Company recalled Eggo waffles for possible Listeria contamination. And 2011 was the year of the most deadly outbreak in the US in nearly a century, when Listeria in cantaloupe from Mexico killed at least 33 and injured 147 in 28 states. These recalls have been accompanied by recalls of fresh and frozen vegetables and produce, as well as meat products for potential Listeria contamination. Given the high number of recent recalls, even considering that the majority of the recalls are not linked to human illness but being done out of an abundance of caution following evidence that the food may contain Listeria, Listeria seems to be in the news almost weekly. In reality, Listeria only makes up a small portion of food borne illnesses annually, and only about a sixth of the food borne illness deaths in the US annually (there are about 3000 deaths from food borne illness). Nonetheless, in those it makes sick, it is the most prolific killer and is linked to the highest hospitalization level of common pathogens that include E. coli, Salmonella, Campylobacter, or norovirus, which together make up a very large number of food poisoning cases annually. Listeria outbreaks also attack the most vulnerable in our society, and this includes pregnant women (who are about 10 times more likely to be affected by the deadly bacteria) and the elderly (who make up a large portion of the fatalities in Listeria outbreaks). Ironically, given their consumption of soft cheeses, including queso blanco, Hispanic women are the most highly affected – as was the case in 1985 when Listeria in Queso Fresco caused at least 20 miscarriages and killed more than two dozen, including 10 babies. A total of 142 people were identified as victims in the California-centered outbreak. As evidenced in the Vulto outbreak and the Queso Fresco outbreak, cheese is one of the common carriers. In fact, the CDC warns that many soft cheeses, such as feta, brie, Camembert, queso fresco, queso blanco, and Panela, have been found to contain Listeria – this has been true even in some cases when the milk is pasteurized, though not nearly as often. As such, the CDC tells pregnant women to avoid any soft cheese and to avoid deli meats that can get contaminated.